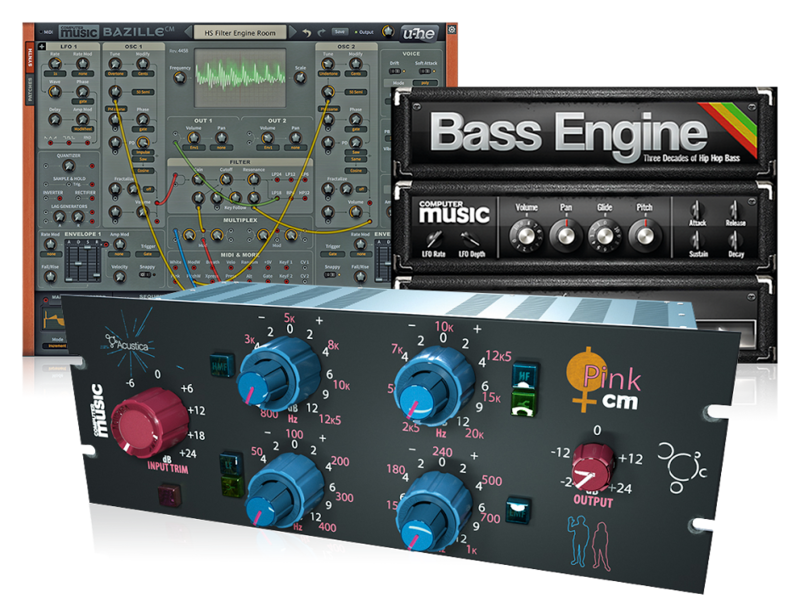 Spitfire Audio has updated several plugins from its Evo Grid range, to form the new Spitfire Evolutions collection. The collection consists of the Angular String Evolutions (formerly Evo Grid 1), Fragile String Evolutions (formerly Evo Grid 2) and Woodwind Evolutions (formerly Evo Grid 4). The plugins feature audio captured form the performances of “some of London’s most progressive, avant-garde players”, which include long-evolving notes and textures aimed, as ever, at composers. All three sets were recorded at Air Edel Studios and come complete with the usual cavalcade of finely-curated presets that have become synonymous with Spitfire Audio products. The new plugins features the same Evo Grid layout as before and now afford the user greater control over microphone placement and feature a new selection of presets. The instruments are available as a discounted bundle, for a limited time, at the price of £549 (saving £198), or individually at £199 each (rising to £249) until Thursday 21 March. For more details, head on over to the Spitfire Audio website now.